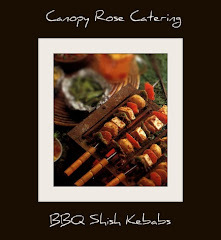 So many exciting options to choose from! 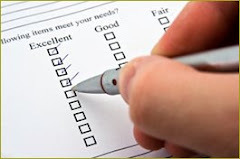 We will help you every step of the way! 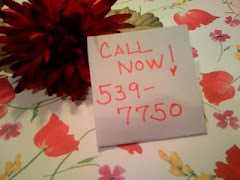 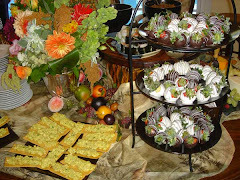 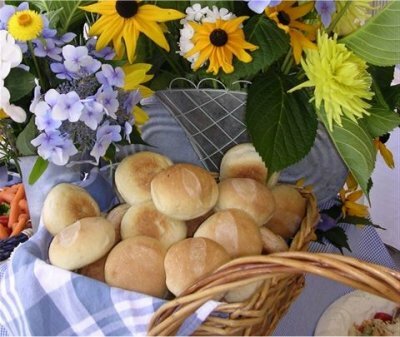 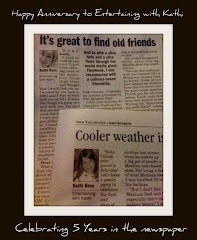 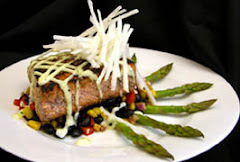 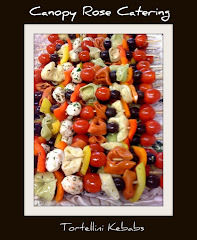 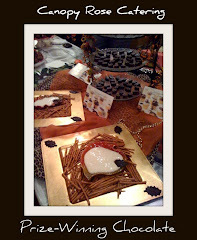 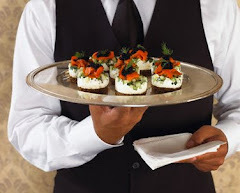 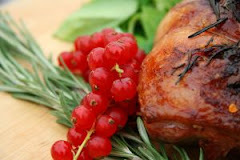 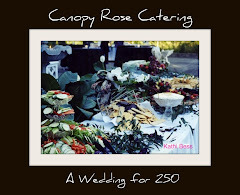 Are you shopping for a Tallahassee area caterer? 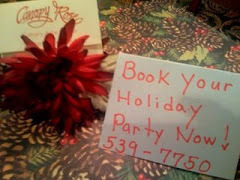 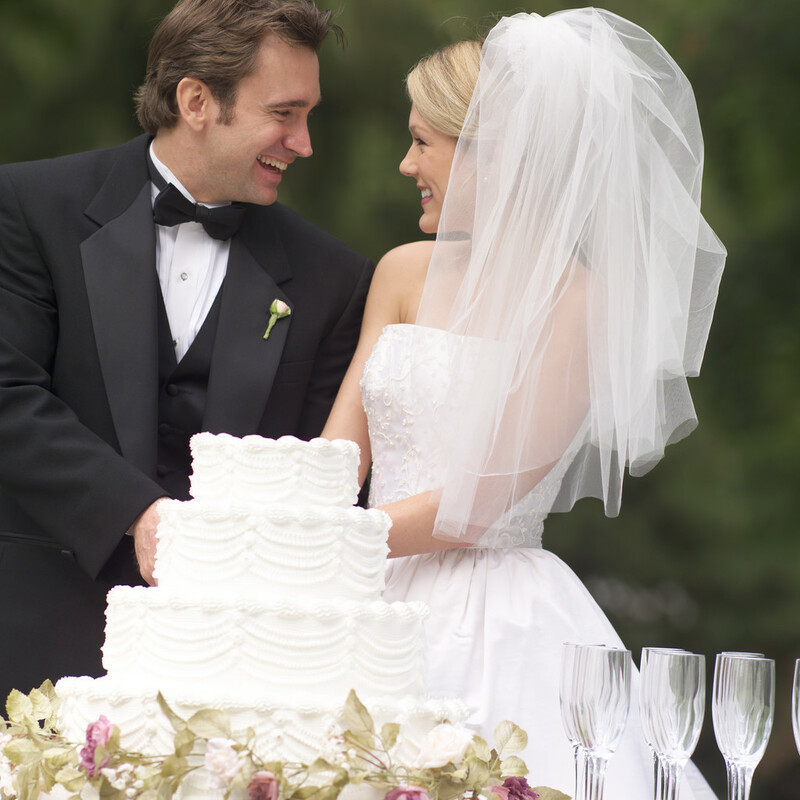 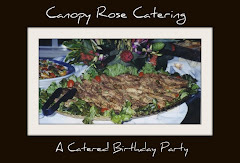 Whether you are in the market for the perfect caterer for your daughter's wedding reception, your son's rehearsal dinner, your bosses retirement party, your mom and dad's fiftieth anniversary, your husband's fortieth birthday party, your sister's college graduation party, your high school reunion or your company picnic - Canopy Rose, a fully licensed and insured Florida catering company would love to help you! 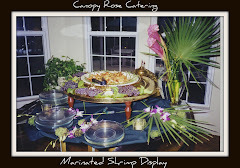 We have been servicing catering clients in the Tallahassee area since 1994 with delicious food and beautiful presentations. 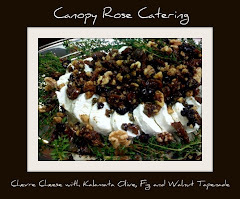 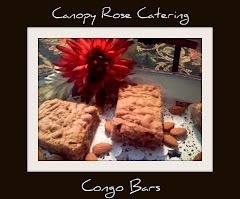 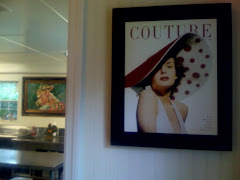 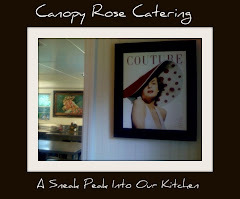 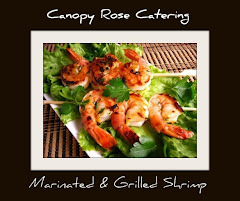 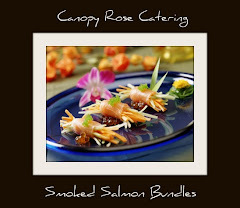 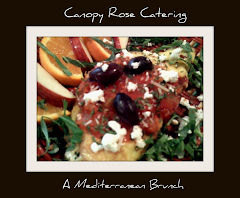 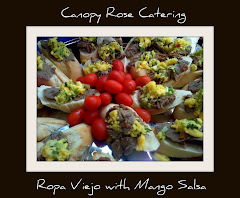 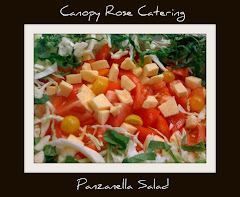 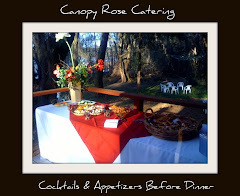 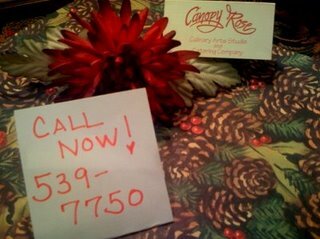 You can learn more about this outstanding catering and special event firm at www.canopyrose.com or give us a call at 850-539-7750.